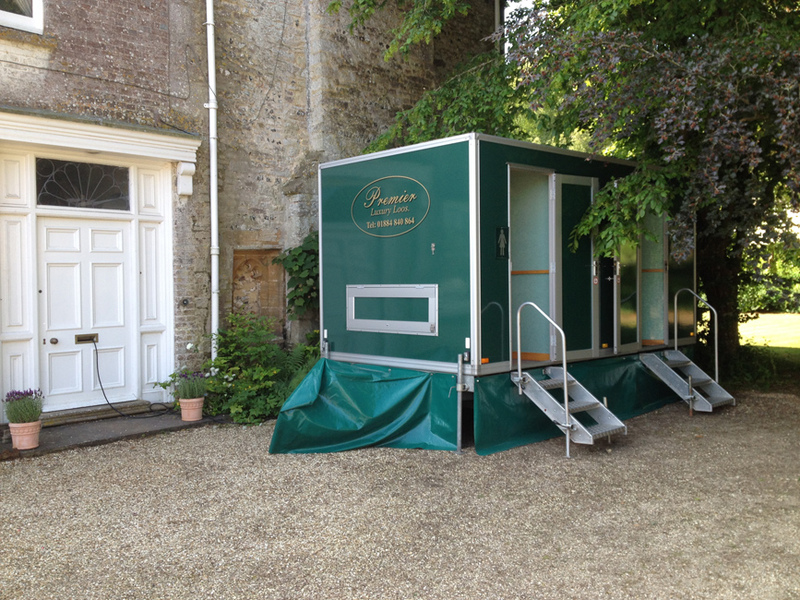 If you are looking for luxury, portable toilet units for your big day then Premier Loos may be the company for you. 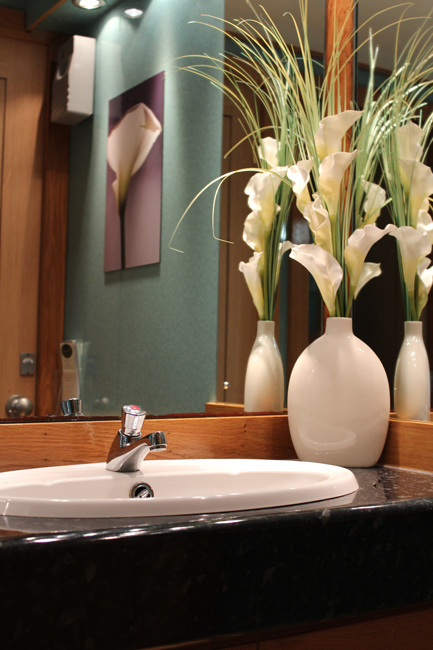 They provide high-end toilet units in areas such as Devon, Cornwall, Dorset and Somerset. Whether you want contemporary, stylish toilets or traditional units for an outdoor wedding celebration or weekend gathering; they can help. 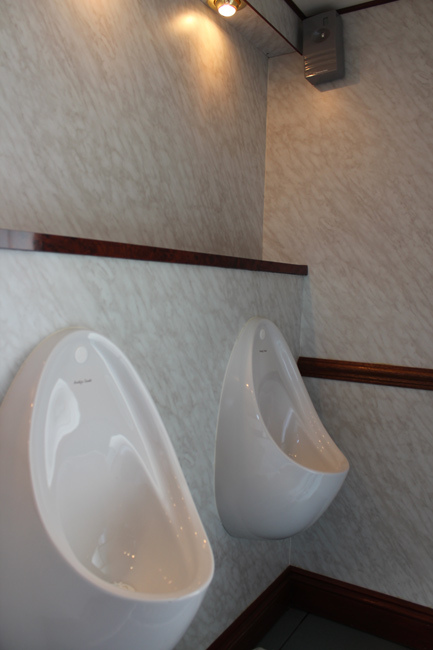 Premier Loos have a range of options depending on the scale of your event. 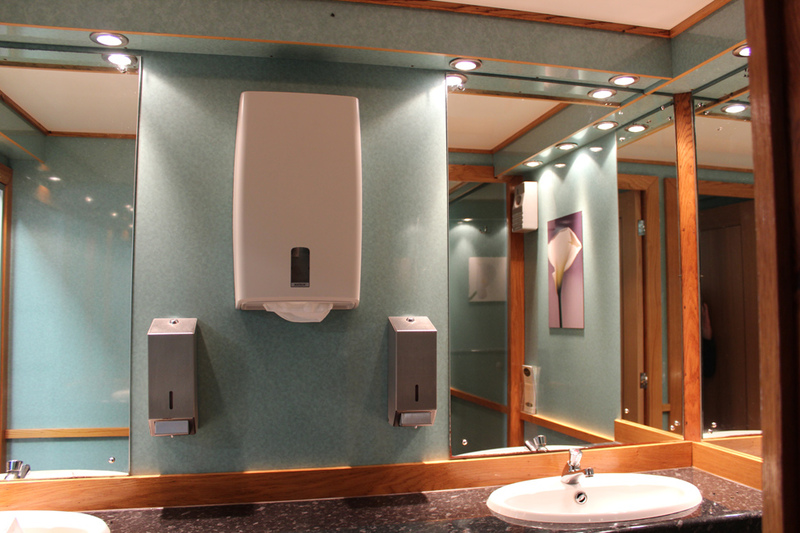 They ensure cleanliness and hygiene at all times and can provide you with an on-site attendant if needs be. In addition, they also have portable shower units that can be hired if you are camping outdoors for the weekend, which will extend your big day celebrations. 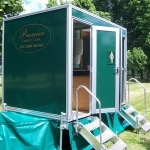 If you require more than the above amount of toilets then they have a range of event loos that are practical rather than luxurious. 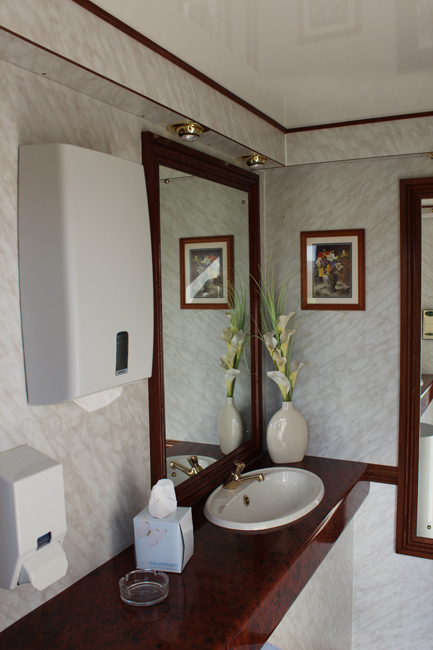 For example, their trailers range with eight WCs for ladies and a gentlemen's version with three WCs and 14 urinals. These would be ideal if you are having an outdoor wedding in a field for example. 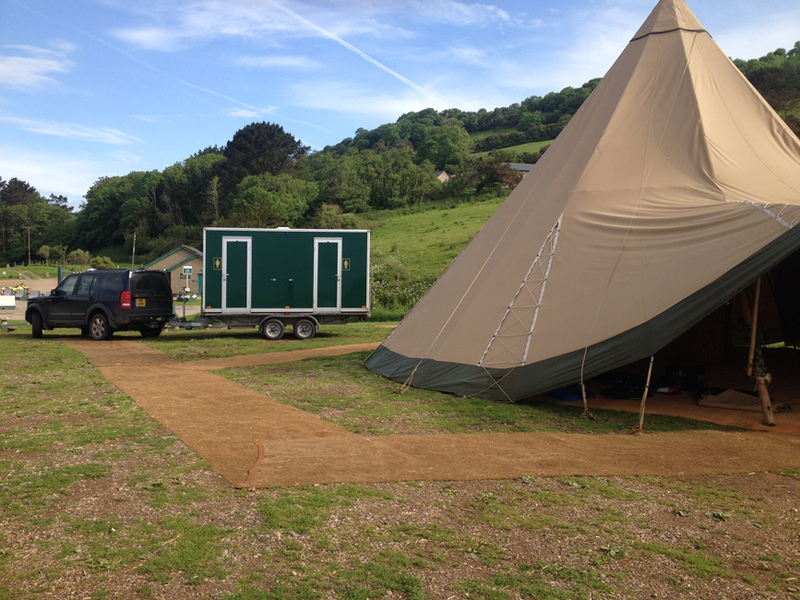 Premier Loos also offer shower hire, which is good if you are camping and/or are having a weekend wedding celebration. 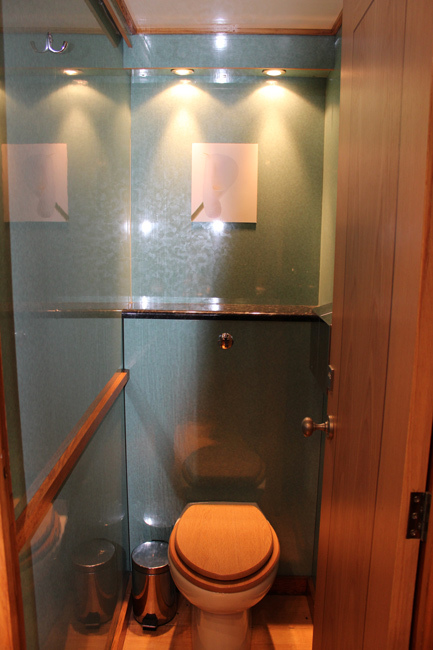 They can provide you with six cubicles that are clean and each feature a gas powered shower. This option also has a changing area and seat and is thermostatically controlled. It requires a 13amp power source and a connection the mains water. Alternatively, they can provide plastic, porta-showers that are 7kw instant heat electric showers. 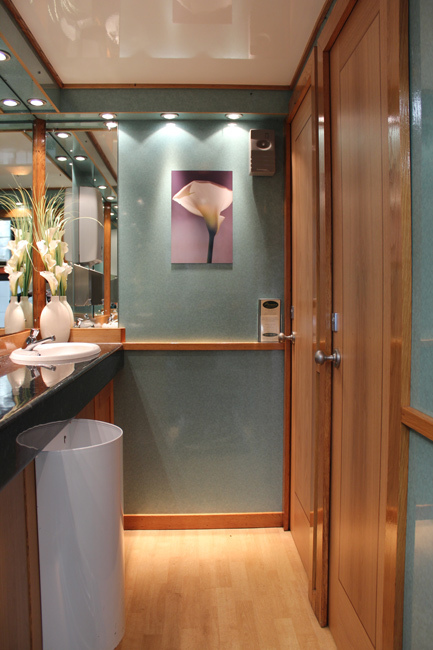 Premier Loos pride themselves on their excellent, personal service and attention to detail. 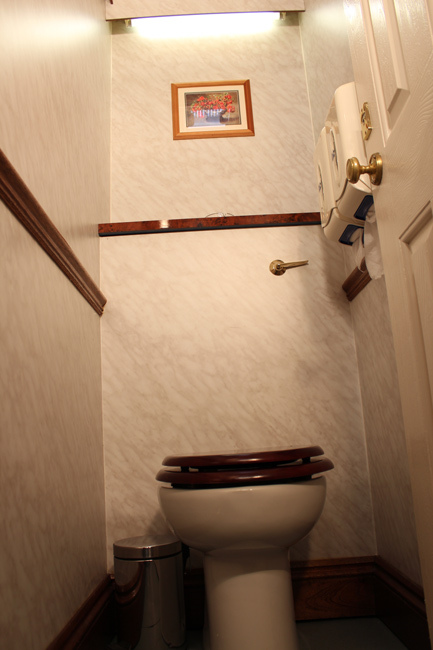 They can provide you with an on-site attendant to keep the toilets clean and stocked with amenities if you so desire. In addition, if you are worried about your event space then you can have an event consultation where they will visit your location to assist in making the most of your space. Furthermore, their fleet of tankers are available 24 hours a day to pump and maintain the toilet units at your wedding if needed, so there is no need to worry. If you would like to make an enquiry with Premier Loos then please use the contact buttons listed above or below. Let others know what you think of Premier Loos by giving a star rating and a small review.